11,70 € прибл. 838,61 руб. The Fame Garment Leather Floral Pattern Red is a high quality guitar strap. 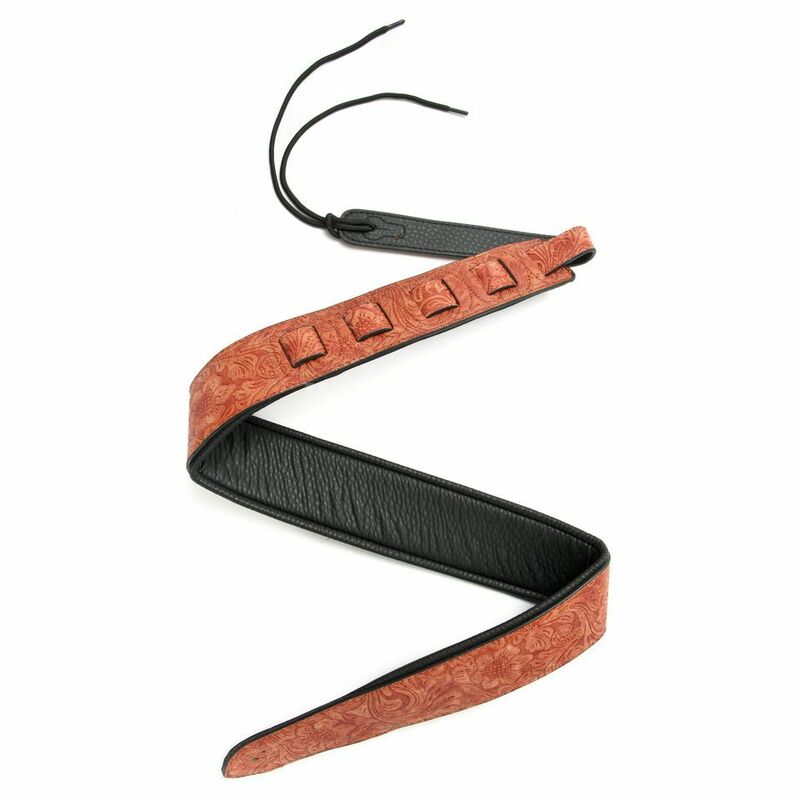 This comfortable leather strap for both acoustic and electric guitars and basses is easily adjustable. The rich and unique red floral design of the strap gives the guitar a unique look.